Combine butter, sugar and eggs and mix well. Then add the flour, baking powder and milk and lemon rind. Mix to a smooth batter. Bake for 50-60minutes at 180 degrees celsius. Once taken out, and cooled, ice the tops and sides with the lemon icing. Now to make the lemon icing, combine the icing sugar with enough lemon juice to make the icing “pour”/fluid, but must not be too watery. Allow it to drip and drizzle over the cake. Yummy, to indulge with a good cuppa tea!!!! 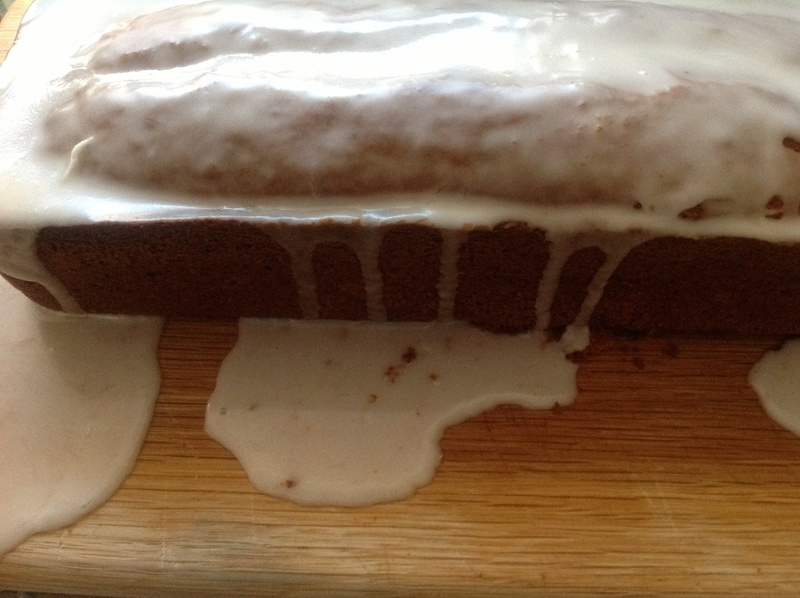 This entry was posted in Baking as easy as 1..2..3, Icing for idiots and tagged lemon juice, lemon loaf, lemon rind by angelb38. Bookmark the permalink.